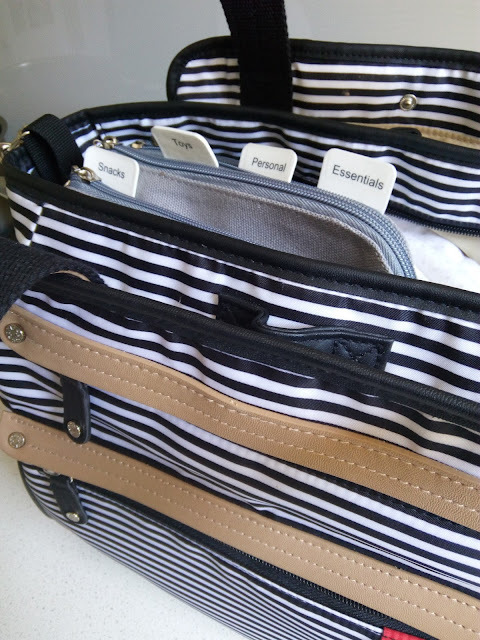 Organise Yourself with Bellhop Files: Review, Reader Offer & Giveaway! Well I have almost made it through the second full week of kinder - but boy it definitely has required some effort and a lot of organisation all round to get up and moving and out the door by 8:10am (should be criminal!). 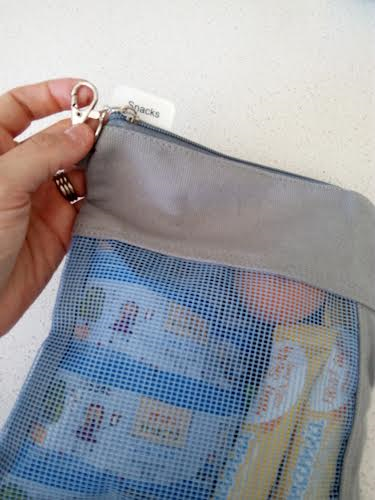 One of the things that I have been trialling since kinder kicked off is a set of Bellhop Files from Bellhop Bags. Created by a super clever (and organised Mum), the files are designed to give us busy Mammas a hand when it comes to organising our bags - and our lives - each day. 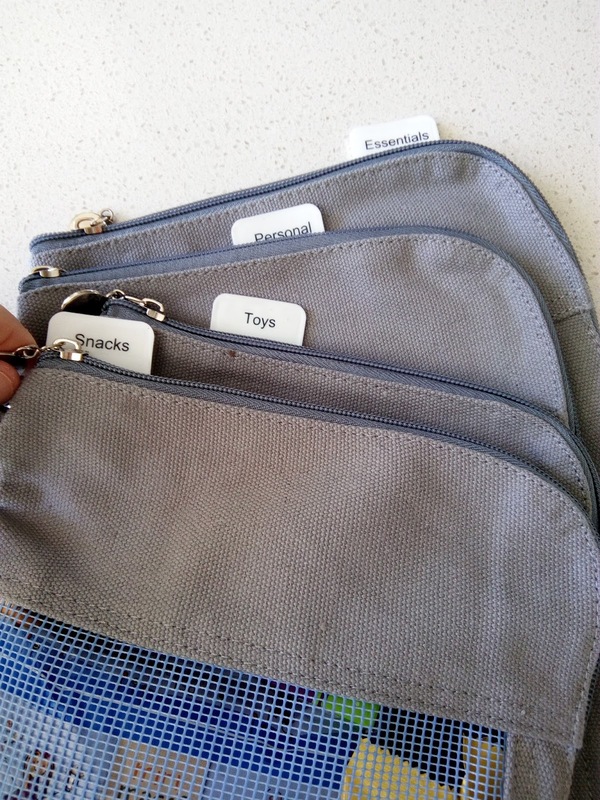 The Bellhop Files are a set of 4 files with little tabs at the top so that you can label using the printed labels (included) or customise according to your needs. The files are a great size, not too large to fit in your nappy or tote bag, and not too small to be useless to fit all of your essentials in! When I don't need a certain file then I can simply unclip and leave at home. For example if we are heading to dinner and I just want to grab a few toys and things to keep the kids amused, then I can just grab the Toys file I need and leave the rest at home. 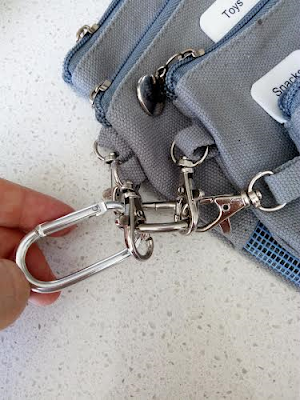 This also makes it easy when bag switching - whether it be to a smaller handbag for a trip to the park, or a larger bag for a day at the beach. Instead of having to repack and organise, you just pop the file in you need and away you go! Like to try for yourself? Well Bellhop Bags are offering readers the chance to receive 15% off the RRP of the price of the files. To purchase, simply use the code UTTERLY at checkout. This code is valid until 31 March 2016, so don't delay if you want to get organised for the busy school/kinder year! You can also try your hand at winning one too! One lucky reader will have the chance to also try out the Files by entering our giveaway. To enter, simply follow the Rafflecopter prompts below and please comment below with which colour you would like to win - Red (Manhattan) or Blue (Kaikoura). Please ensure that you also pop your full name next to your comments too! Love these ideas! I love having my bag organised! The Manhattan Red would be amazing thank you. I need a lot of help to be organised. Manhattan red. These look great, such a clever idea. Would save me using ziplock bags to organise things. Kaikoura blue of course please. 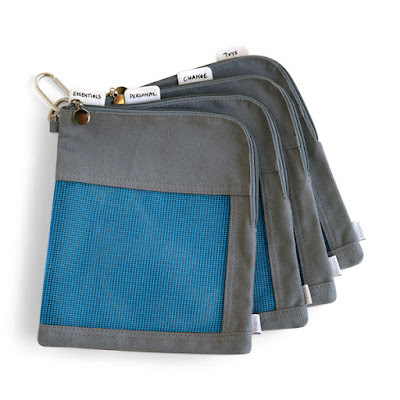 I'm addicted to handbags, organising pouches and blue.